We are a leading financial and development corporation acting as a catalyst to integrate economic development. 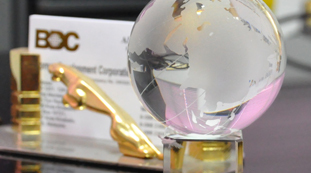 To provide quality financial services with professionalism and dedication. To provide quality products to our customers to the highest satisfaction level. To be committed in fulfilling the economic and socio-economic development agenda of the shareholders.